What to know about Repairs & Maintenance. 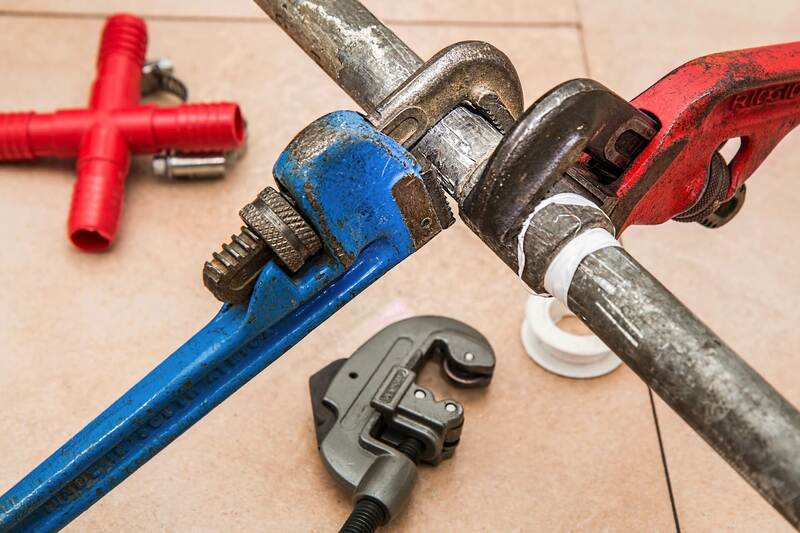 The difference between a happy and an unhappy tenant can simply be how long it takes to have a service man out to the property to fix broken pipes. For the landlord it may be stressful due to the cost of it, however imagine being the tenant, and being unable to flush their toilet. When it comes to Repairs & Maintenance that are needed in a home, it is vital that those problems are addressed at the earliest time frame, as if left unaddressed, it could not only wind up costing more in the long run to fix. But it can also wind the landlord in court with their tenant, because of the property owner being liable for images that are as a direct result of unfixed Repairs & Maintenance. Tenants have the right to live in a habitable rental property. This generally means it must be free of any serious health or safety threats (such as black mold or frayed wiring); vermin infestations (such as rats or cockroaches); and functioning plumbing and electricity. But when it comes to small cosmetic issues such as drippy faucets or unappealing carpet areas. However, anything agreed to in the lease is legally binding. 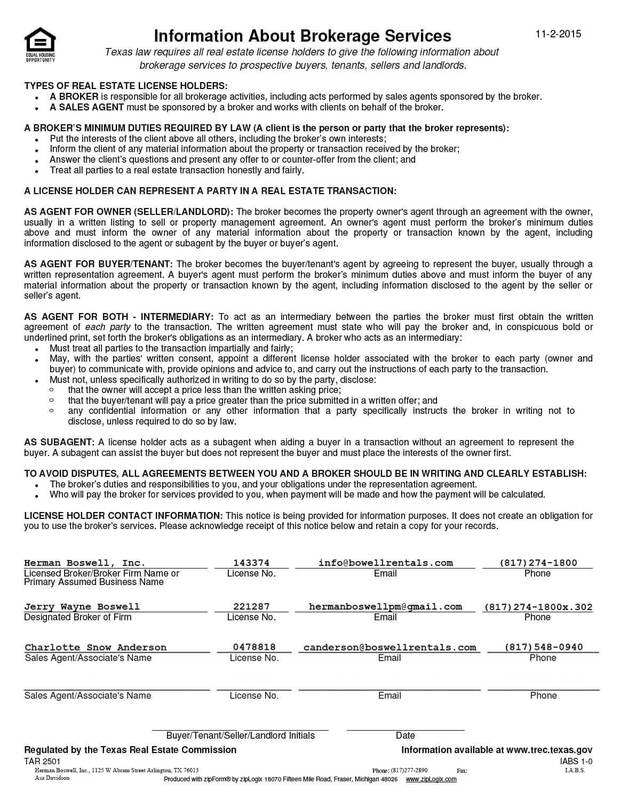 So if your rental agreement specifically states that the landlord will fix all leaky faucets and running toilets, for example, they are legally obligated to do so. In addition, landlords who promise to do certain repairs — either in writing or just verbally — have a legal duty to fulfill those promises. Tenants have very little leverage when it comes to certain types of repair requests, such as small holes in the carpet or a tarnished bathroom mirror. But for more serious problems (and some minor ones), you may want to seek out a mediation service specializing in landlord tenant disputes. It’s neither binding nor adversarial, so it won’t necessarily erode your relationship.